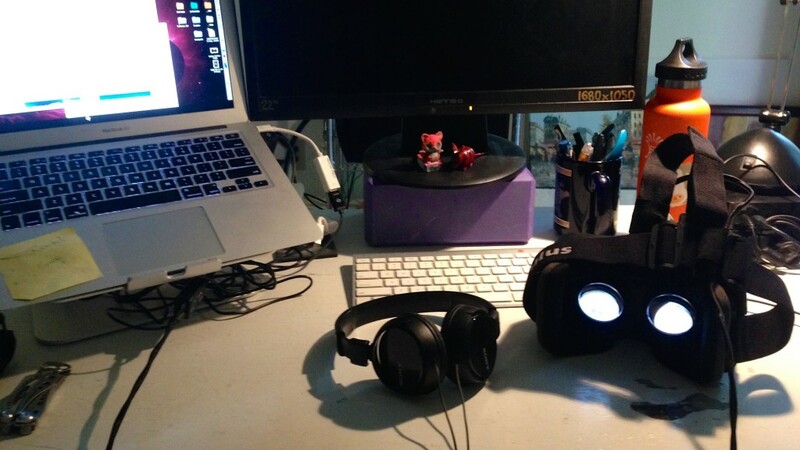 The methods of producing 360 3D VR content are something of a hybridization of classical cinema FX pipelines, and video game production pipelines. idea — conceive of your experience. keep it simple. consider the 360 3D medium. publication — publishing your experience to the world, via web, bit-torrent, oculus share, meta apps, etc. patching — inevitably upgrading the content experience, bug-fixes, DLC, etc.